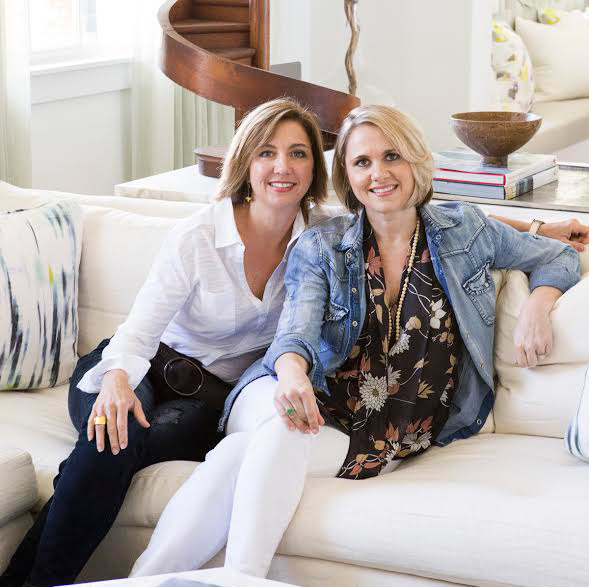 Olivia O'Bryan has been featured in magazines such as Traditional Home, Luxe, Coastal Living, and Canadian House and Home as well as others. In addition, Ashley and Courtney were selected as a 2016 New Trad by Traditional Home magazine, identifying them as one of the 10 most notable up-and-coming designers in the country. Olivia O’Bryan is a full service, licensed design firm located in Vero Beach, FL.